No. 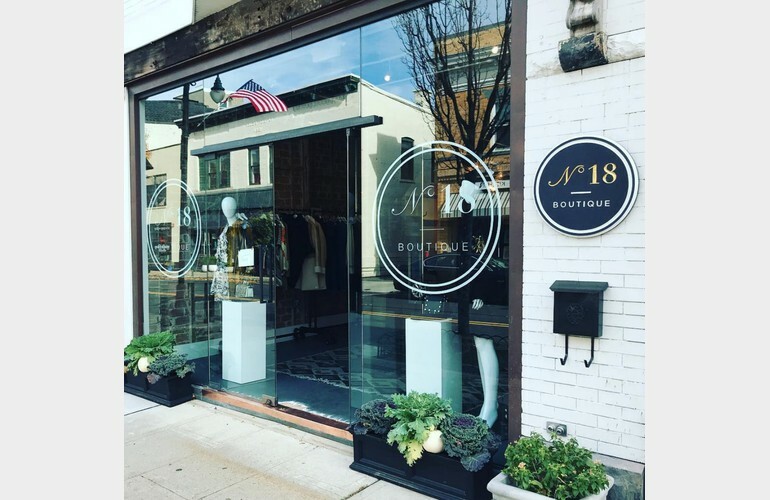 18 is a high-end, curated women's boutique specializing in American and European emerging designers as well as unique accessories and jewelry. 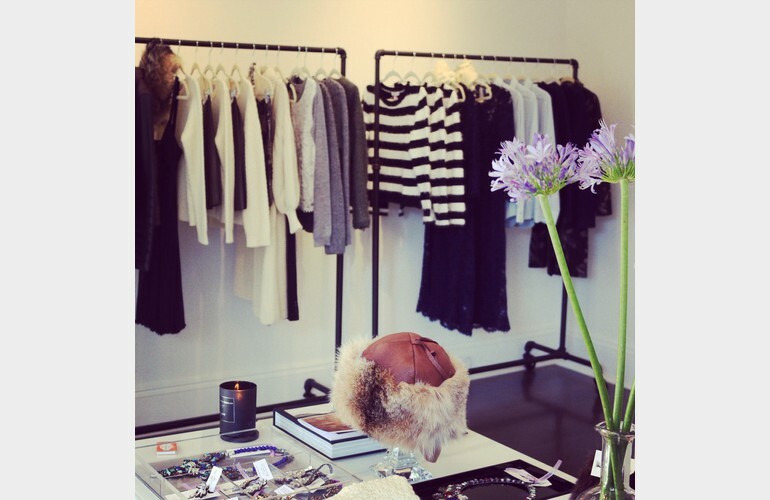 Located at 18 Maple Street in downtown, we will provide personal shopping and individual styling in addition to private appointments.